Here are 2 of the many cards I made this weekend. I used retired Maine Blueberry Designer Paper. I also used the Birthday Bliss Stamp Set that you can still earn for free as a Sale-A-Bration set until March 31st! Here are a few of the projects we made at the Mystery Hostess Workshop on Friday Night. Here's a 2nd version of the same card with the envelope stamped. This card was inspired by one from Shelli's Blog. She did this make-n-take at one of her Workshop of a Lifetime Events. Both cards used Sale-a-Bration sets. Sale-A-Bration ends on Wednesday! Don't miss out on these great stamp sets! Here is a candy gift wrapped. Here is a designer paper gift card envelope. This is what the inside looks like. Both of these gift items were inspired by Rhonda on the Stampin' Up! Regional Video. These videos are available to demos. 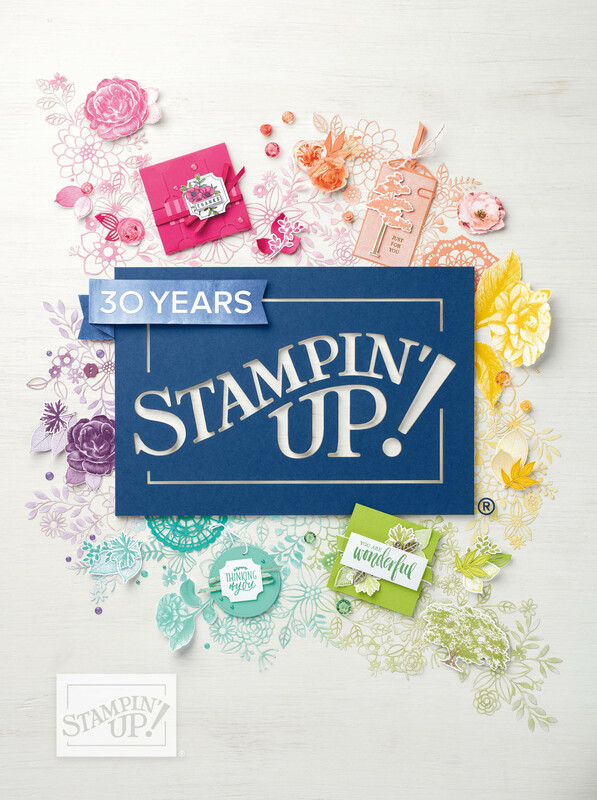 Join Stampin' Up! 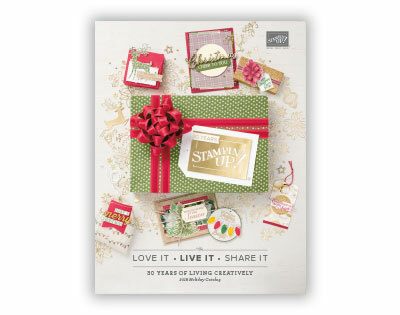 by Wednesday and you can choose a free stamp set valued at $47.95 from the catalog! This is only available until Wednesday! Well, I made over 80 cards this weekend. I'm starting to love this new size card 6"x3". Actually it may not be new but new to me. They come together so quickly. I will post them this week. 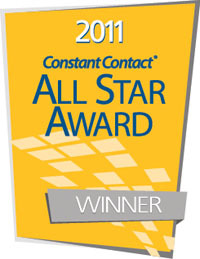 Here is another sample from the Congrats! and Polka Dot Punches Sale-A-Bration Sets. On My sidebar I noticed today that the Stampin' Up! Catalog wasn't current. Just the photo was. So I'm not sure why the changes didn't take place completely but I fixed the problem. The catalog and photo are now current. I also added the Stampin' Up! Supply List below the catalog. If you remember the Stampin' Up! Catalogs use to have the supply list in the back of the catalog to showcase the items used in each sample in the catalog. SU! has now put these projects in PDF format. This way you can see the picture and the items used to make it side by side. Click on the picture below to check it out. Stampin' Up! made a FANTASTIC Announcement yesterday. They are going back to one catalog a year! I'm so excited about this. The reason I'm excited is because I found I wasn't having a chance to stamp with some of the sets before they were retired. So this means we will have one catalog starting with the next catalog set to arrive July 1st. I hope you are excited about this too. We will still have 3 mini catalogs and they will run for 4 months each. The Spanish catalog will also become an annual catalog. Decor Elements catalog will be available twice a year. The Decor Elements catalog wasn't updated on my sidebar either. I fixed that problem too. Below you will see my latest Class To Go Kit. This is a kit that will be mailed to you. You choose the options. You can just order the tutorial, tutorial and supplies or tutorial, supplies and stamp set. Click on the picture below to see all the options. Orders will be taken until March 3rd. The items will ship on March 10th.